Your family home is your biggest investment, so why would you risk it with outdated, dangerous wiring? Protect your family and home now. We can upgrade your switchboard to the current Australian standards in less than a day. 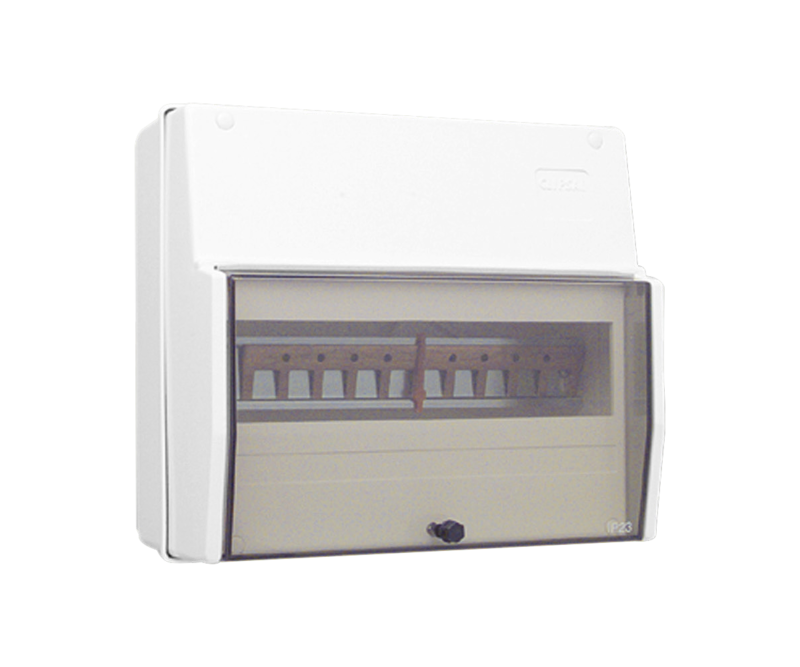 Book in with us today for a hassle free switchboard upgrade. All upgrades include a mandatory Certificate of Electrical Safety. • Outdated Wiring can cause electrical faults and fire in your home. • Protect against the risk of electric shock. • Peace of mind that your family home is safe. Fuses were an early form of circuit protection, they were then superseded by Circuit Breakers, that serve the same purpose as fuses but can be more easily reset. 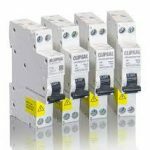 In the last 20 years protection by Safety Switches (Residual Current Devices – RCDs) has become standard and regulated in new installations or in the upgrade of existing installations. A Fuse or Circuit Breaker saves wiring, a Safety Switch saves lives. A Mechanical Circuit Breaker (MCB) is typically rated at 10, 16, 20 or 32A. This is essentially to save the wiring. If a fault develops or there is too much load put on a circuit, the current in the cable may become too high. This will cause the cable to heat up, melt and even catch fire. 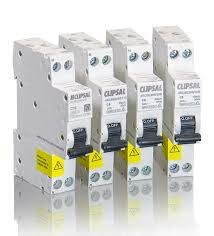 The fuse or circuit breaker detects the rising current and cuts the circuit off. They do not prevent electric shocks!! 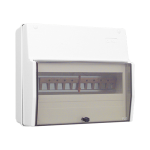 A Safety Switch (RCD) is a device which monitors the amount of current flowing out the Live and back in via the Neutral. It is a bit like a seesaw. Under normal conditions the current in equals the current out. The circuit is balanced, the ‘Seesaw’ is therefore level and all is good. However, if there is less current returning to the neutral than going out via the live, then that current is going somewhere. This could just be because the wiring is damp, or it may be because someone is being electrocuted. It only takes 0.05A to kill you. RCDs trip normally at 0.03A in . Fuses or circuit breakers trip when the current has reached 10, 16, 20 or 32A, way past the lethal level. Unless there has been a switchboard upgrade by a qualified electrician, most houses in the Langwarrin area greater than 25 years old would not have safety switches installed. If you want to know, give us a call and we can come out for a free electrical safety inspection and let you know if your home is protected.